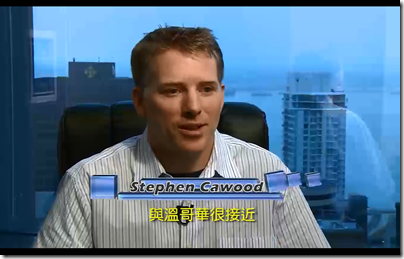 I was recently interviewed by Fairchild TV (a national Chinese language station) for a segment about the Vancouver tech scene. If you’re interested in the story, here are links to the video. 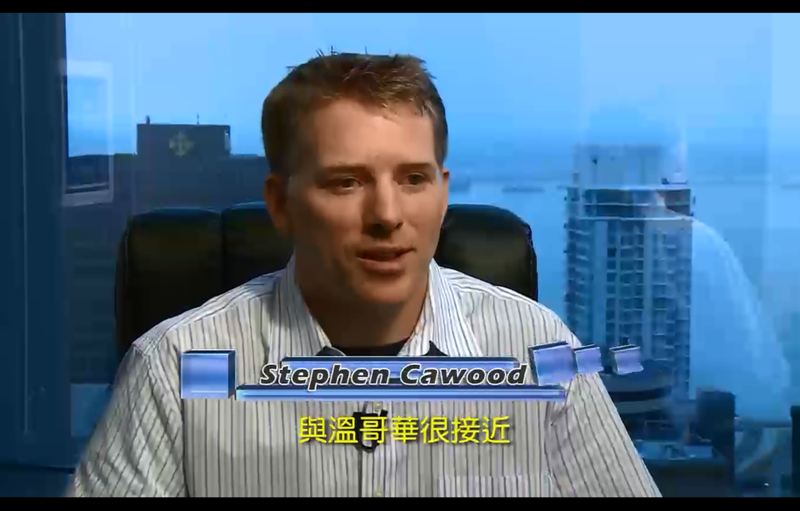 Note that it’s a Cantonese language station.